Well, out of all the weird reasons an actress sister was asked to leave the restaurant as she never wore pants. Yep! We ain't kidding! This has happened for real and the actress herself revealed the incident through a video in her Instagram stories section. She also called the incident an 'Unfortunate' one. 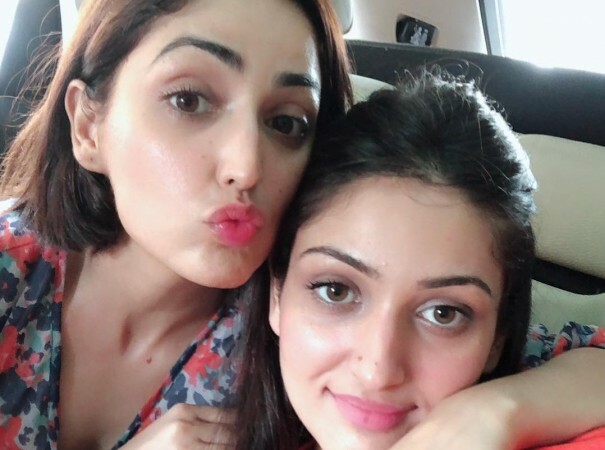 The actress is none other than 'Fair and Lovely' girl Yami Gautam and it was her sister Surilie who was asked to leave the restaurant in Serbia as she wasn't wearing pants. 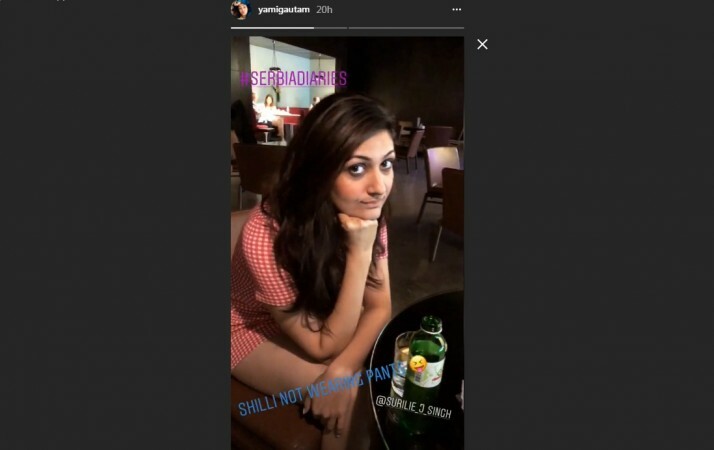 In the Video, it was Yami who holds the camera and we can hear Yami asking her sister why were they sitting at a bar rather than enjoying their time at a restaurant and without revealing the name of the restaurant, Yami takes a dig at the hotel staff as they asked Surilie to leave the restaurant and the treatment they faced. The incident never left any impact on the Gautam sisters and they shared their happy moments from the bar.